Tasty tacos and beautiful burritos will fire up Wellingborough foodies next month when the popular ChilliFest returns to tantalise the town’s taste buds. 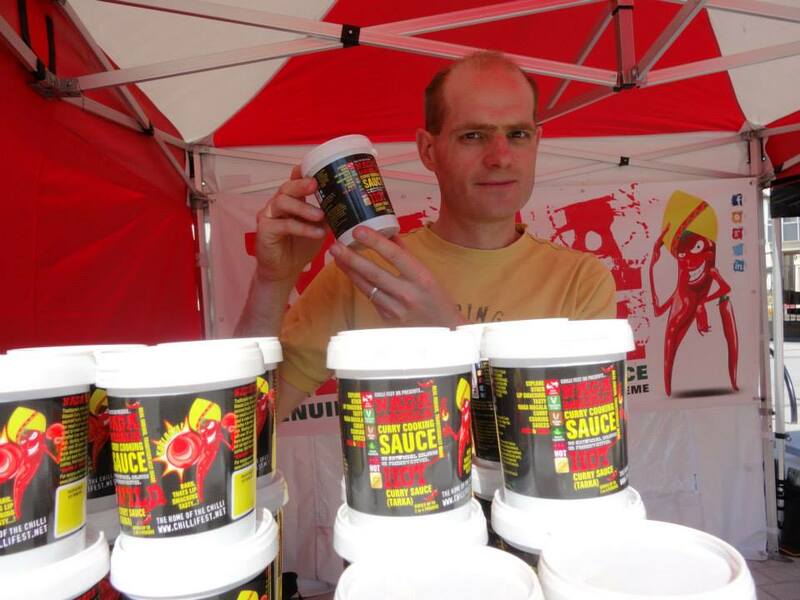 Some of the best independent chilli producers in the UK will showcase their products, including mild to extreme chilli sauces, Naga dips, Naga cooking sauces, chilli pickles and more at the free-to-attend event taking place at The Tithe Barn on Saturday, 23 February. Providing fun for all the family between 11am and 4pm, visitors can try an array of different chilli sauces, and learn more about the versatile pepper known to prevent type 2 diabetes, boost immunity and prevent stomach ulcers. The event has been organised by Discover Wellingborough, the town’s Business Improvement District (BID), which is paid for by town centre businesses. “We’re delighted to welcome ChilliFest UK back to Wellingborough and can’t wait to see what sizzling snacks are on offer this year. Cooking sauces, assorted cheeses, chilli jam, pastries, pickles, hot chilli dips and spicy snacks are just some of the mouth-watering products that will be available to taste and buy. Discover Wellingborough is supporting popular local charity, Chelsea’s Angels, which will be present on the day. The local charity raises money for Neuroblastoma, a type of childhood cancer. The organisation was named after a little girl who was diagnosed with the condition in 2007, aged just two.